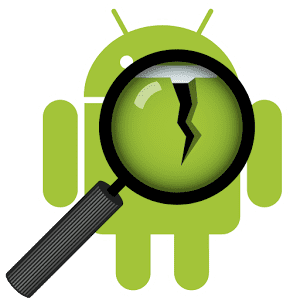 As an improvement to the overall security and stability of Android devices, Google recently released the Android security patch for April 2019. This security patch includes two security patch levels, 2019-04-01 and 2019-04-05. A total of 89 vulnerabilities have been fixed for many core components including Android framework, Media framework, Android system, and Qualcomm components. The most serious of these allows remote attackers to execute arbitrary code using malicious files. In addition to patching security vulnerabilities, the Android Security Patch Update in April 2019 optimizes performance and stability for Pixel devices that are still supported. Pixel 3 and Pixel 3 XL users improved Google Assistant and WiFi connectivity when certain mobile operators’ eSIMs were activated. Pixel and Pixel XL users will get a better Bluetooth connection after installing the April 2019 Android security patch. All Pixel, Pixel XL, Pixel 2, Pixel 2 XL, Pixel 3 and Pixel 3 XL users can now use the April 2019 Android security patch.